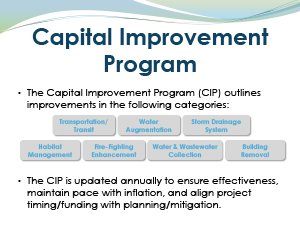 ORA's Capital Improvement Program (CIP) was created in 2001 to comply with and monitor mitigation obligations from the 1997 Fort Ord Base Reuse Plan (BRP). The CIP is a policy approval mechanism for ongoing BRP mitigation requirements as well as other capital improvements established by FORA Board policy. 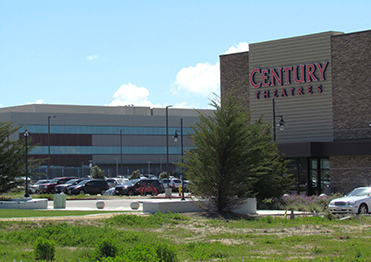 The CIP provides the community a comprehensive overview of the capital programs and expectations involved in former Fort Ord recovery programs and a basis for annually reporting on FORA’s compliance with its environmental mitigation obligations and policy decisions by the FORA Board.